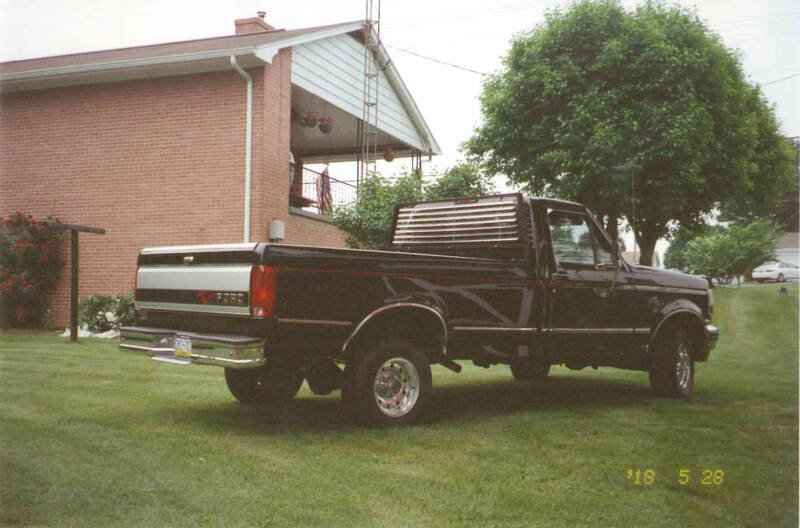 1995 Ford F150- Carl L.
I am from Mercersburg, PA. 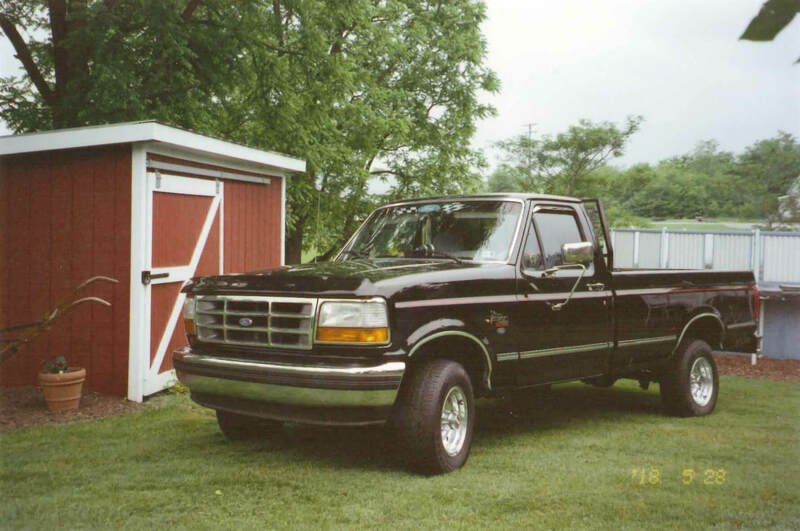 I purchased my 1995 Ford F150 in 2002. I’ve been working on it a little at a time. 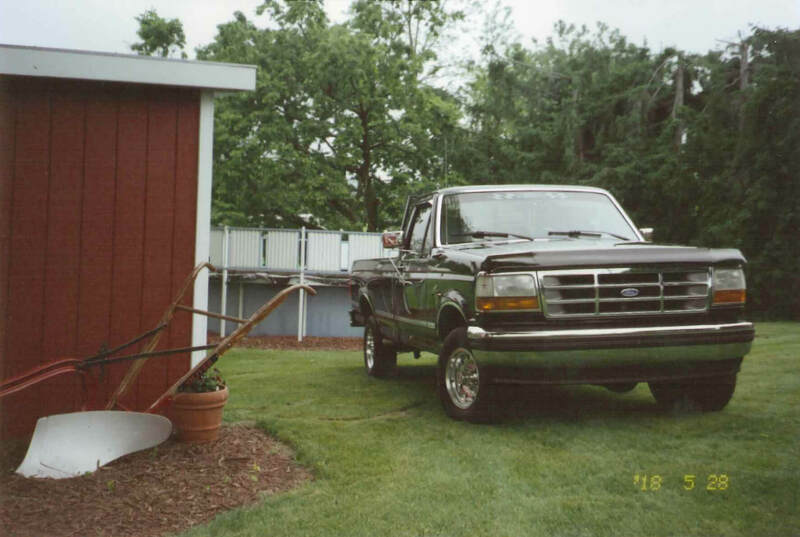 I purchased lots of parts from LMC Truck, including chrome, front and rear suspension parts, body panels, and tail lights. I replaced the engine at 176,000 miles and got new paint. 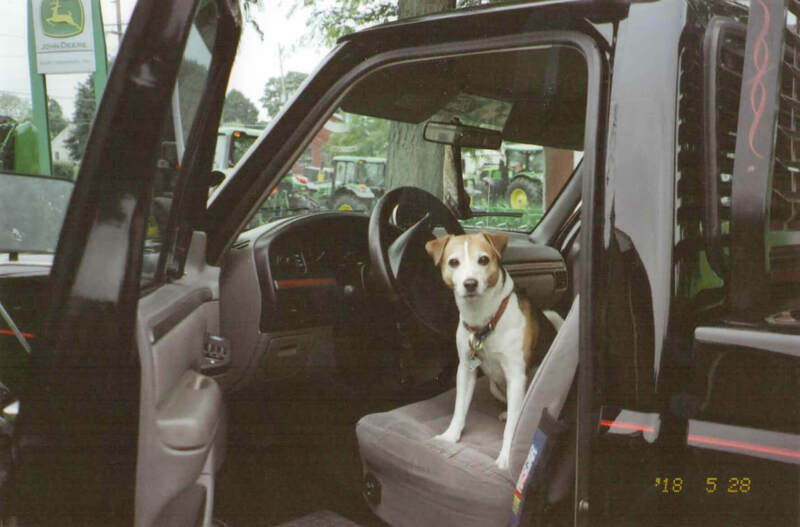 I have been very pleased with your parts and service.